It’s October and that means the Kidvasion of San Diego has begun! 100+ attractions, restaurants, hotels and more are offering amazing deals just for kids. 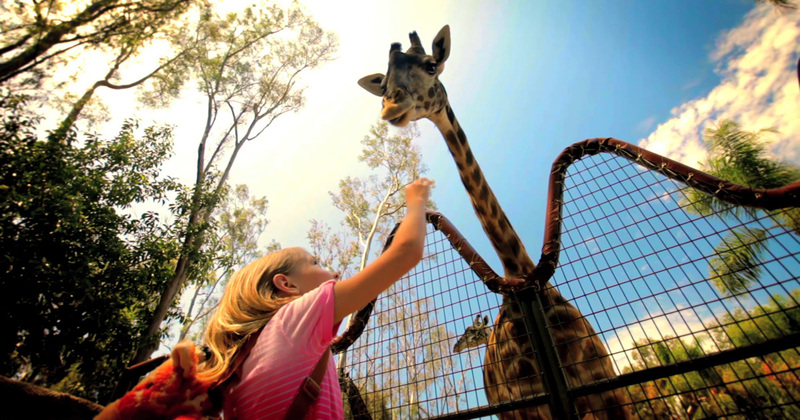 Below are the spectacular offers from San Diego attractions your kids don’t want to miss! Lions and tigers and kids free admission, oh my! 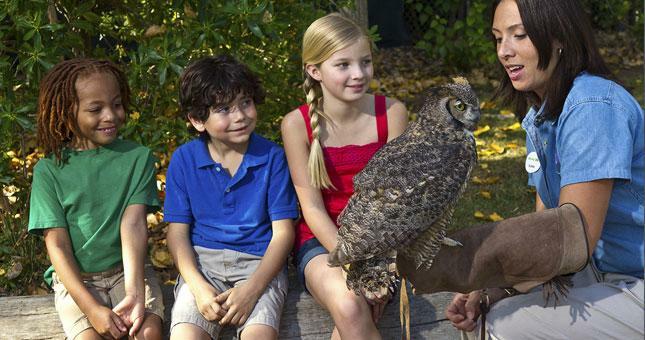 Kids 11 and under can go wild and get up close to amazing animals all October at both the San Diego Zoo and San Diego Zoo Safari Park. 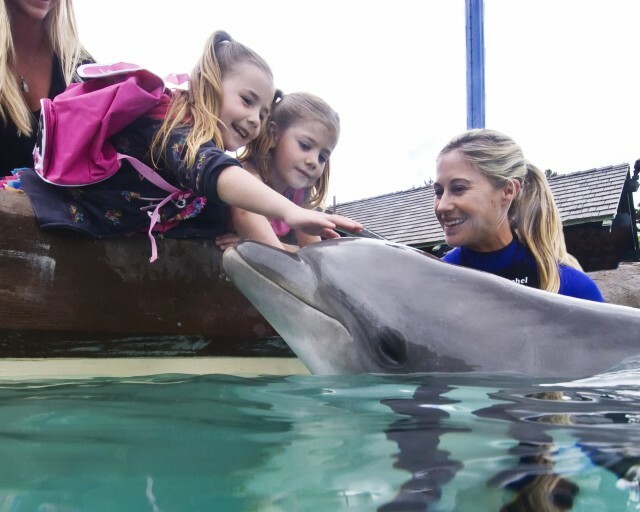 It’s all about the kids at SeaWorld San Diego this October with offers including kids free admission to SeaWorld San Diego, Dolphin & Beluga Interaction Programs, and Breakfast & Dine With Shamu. 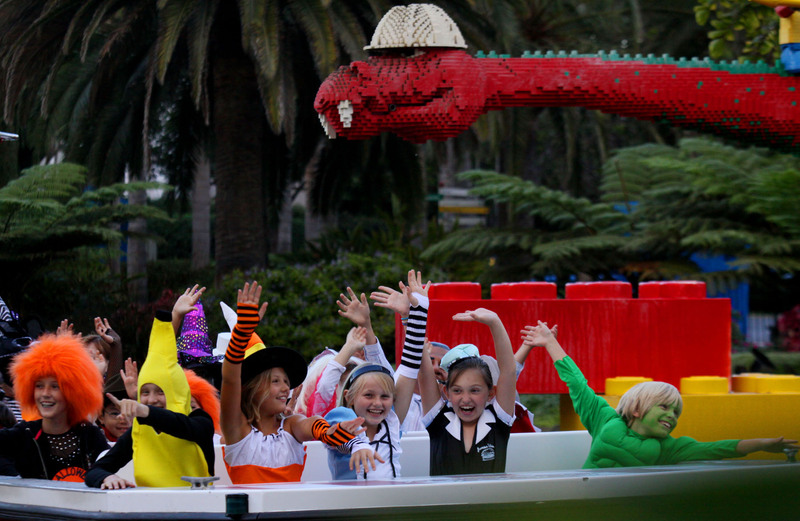 Come play at LEGOLAND California Resort. It’s a hands-on experience with more than 60 rides, shows and attractions. Take your imagination on an amazing journey and enter the all-new LEGO® Legends of CHIMA™ Water Park. It features an awe-inspiring Lion Temple Wave Pool, crocodile swamp and the interactive Build-a-Boat. Explore the hidden treasurers of the ocean or the far reaches of outer space. Delve into local history, visual arts, botanic gardens, scientific wonders – and more – all here in San Diego! 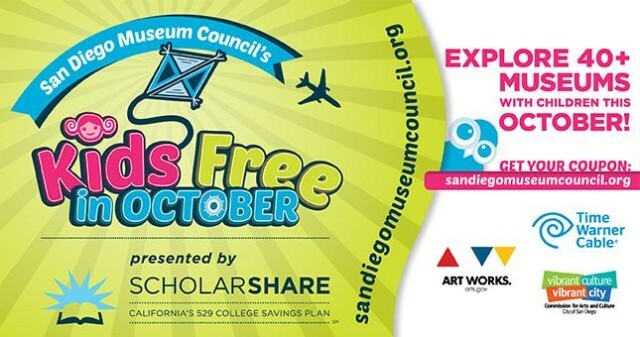 Children ages 12 and under receive free admission with a paid adult (limit 2) at more than 40 museums. 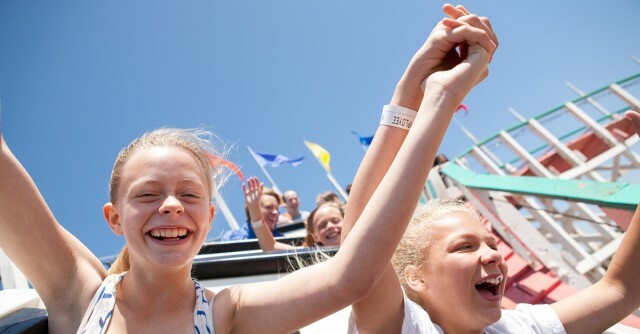 Bring the kids to Belmont Park for a day full of fun with the following offers: unlimited ride wristband, unlimited laser tag wristband, cotton candy, child rental at Mission Bay Rentals, and more. This entry was posted in Attractions and tagged family/attractions, Kids Free San Diego by Brent Bernasconi. Bookmark the permalink.